Well done, Heung-Min Son. Well done for letting your feet do the talking. 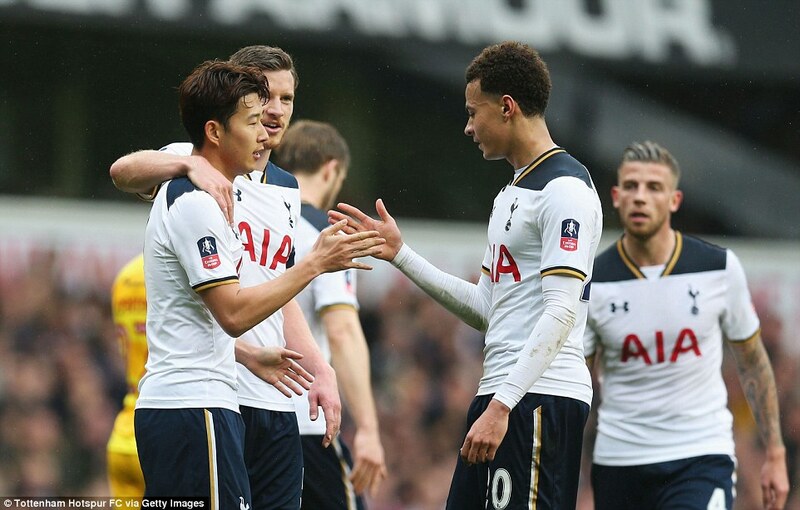 Tottenham Hotspur booked their place in the FA Cup semi-final with this thumping win over Millwall, but forward Son was the real winner. The real hero. Having had to tolerate dreadful racist abuse from away fans all afternoon, the South Korean scored a brilliant hat-trick to make them eat their words. 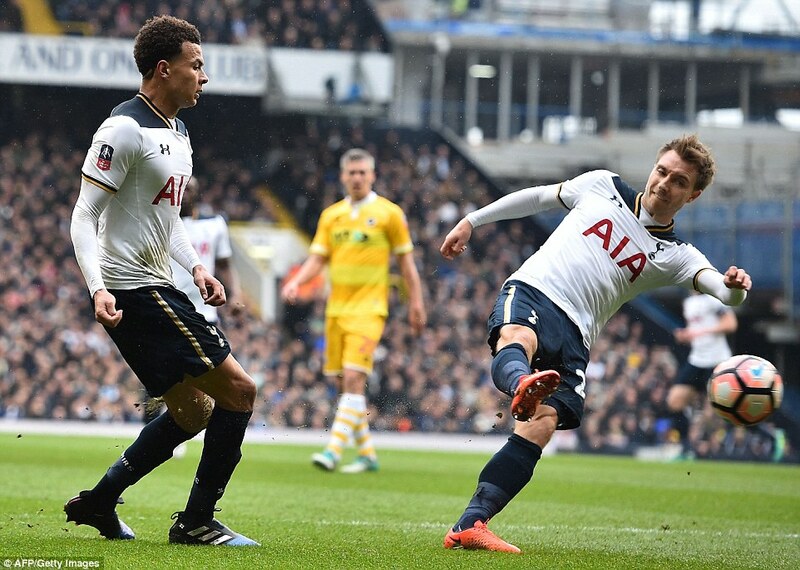 After being held by League One Millwall for half an hour, Tottenham Hotspur took the lead following a fine team move, with Christian Eriksen smartly providing the finish. Why those words still exist in 2017 is baffling, but as Son proved here: actions speak louder than words. Thank goodness for that. Mauricio Pochettino reserved a special embrace for his match-winner after the final whistle, but the Spurs manager will be terrified his match-winner-in-chief is facing a lengthy spell on the sidelines. 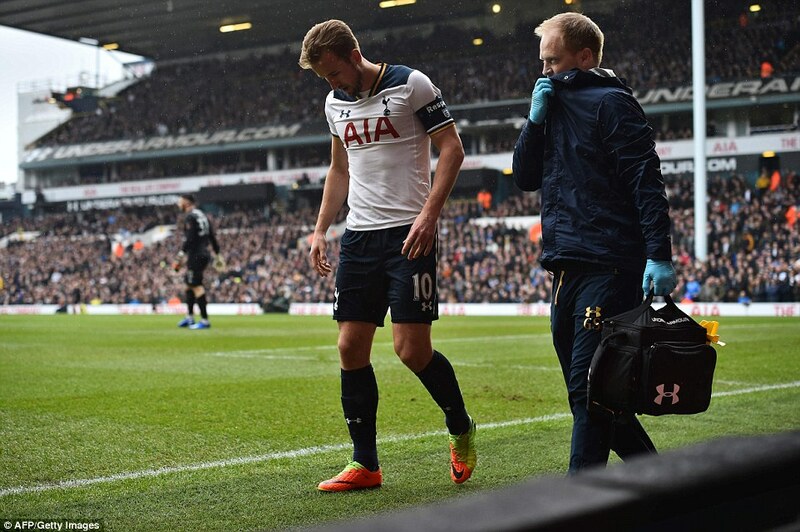 Harry Kane limped off inside the opening 10 minutes with a nasty looking ankle injury following an accidental tangle with Lions defender Jake Cooper. The fact Pochettino brought on attacking midfielder Christian Eriksen instead of Kane’s understudy Vincent Janssen tells you all you need to know about how the Spurs boss feels about his centre-forward options. A lengthy injury for Kane, who must be a doubt for England’s forthcoming games against Germany and Lithuania, would be a disaster for Pochettino. Kane’s injury marred what was otherwise a very sweet Sunday afternoon for Spurs – even Janssen scored his first Tottenham goal from open play in the closing stages. However this was Son’s day. The sub-plots were secondary. 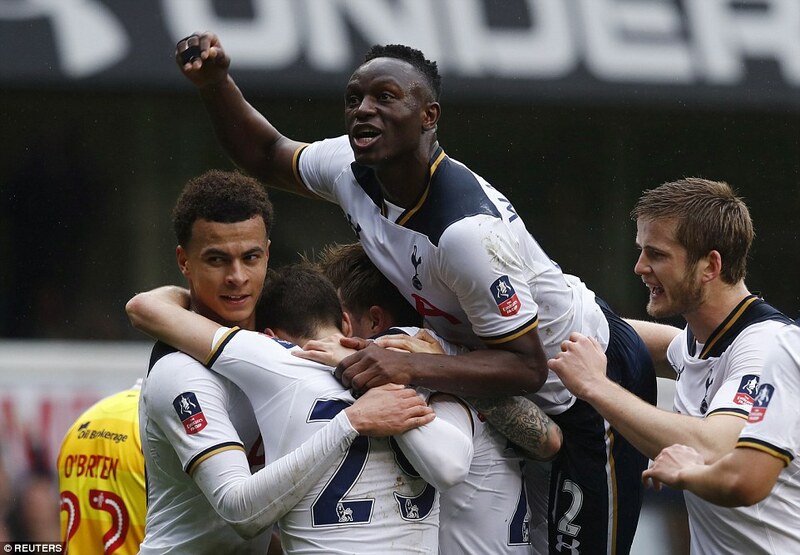 Being the last FA Cup tie at White Hart Lane; Pochettino urged his side to give the stadium a send off it deserved, and Spurs answered their manager’s wishes with a dominant first-half display. Millwall keeper Tom King – only playing because usual No 1 Jordan Archer is injured – was forced into four saves inside the opening six minutes. 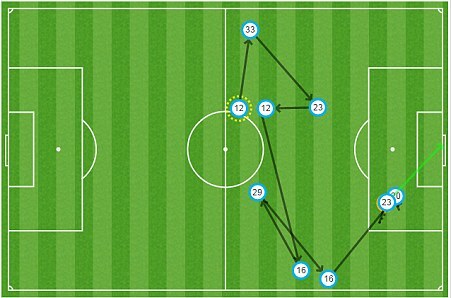 Pochettino would have been pleased with his side’s start, not, though, with Kane’s nasty looking injury. In the process of shooting, the England striker’s right ankle was caught in a horrible looking tangle with Millwall defender Jake Cooper, who slid in to stop Kane’s strike. 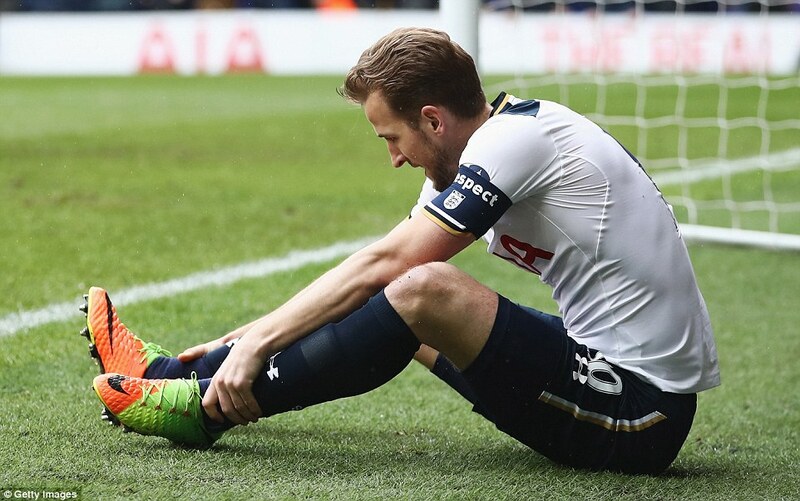 Having received lengthy treatment, Kane limped off to be replaced by Eriksen in the 10th minute. Pochettino’s mind would have been focussed on proceedings on the pitch, but you’d have forgiven him for casting a thought to Kane’s predicament, particularly judging by the gruesome footage of replays on the incident. The Argentine’s team, however, didn’t let their minds wander, and but for a couple of toothless attacks from the Lions, the hosts’ were in no mood to be embarrassed. 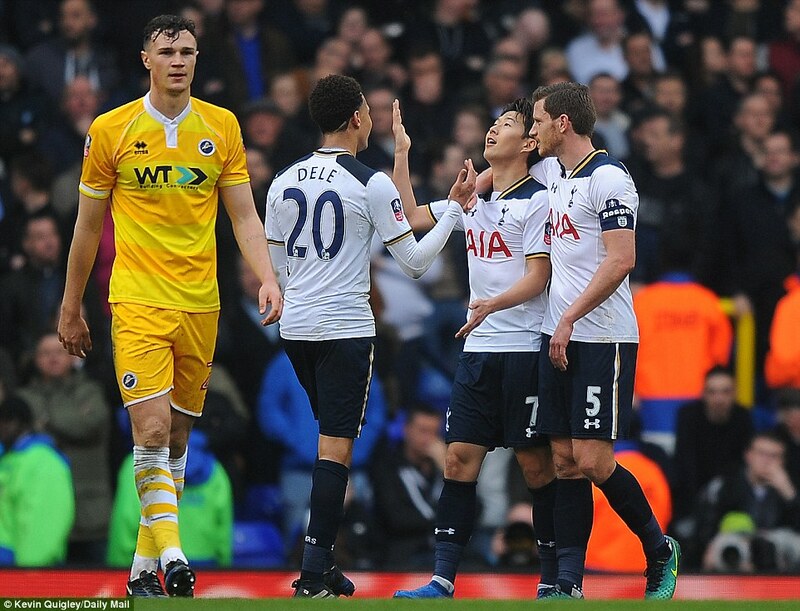 Dele Alli was denied a penalty in the 23rd minute when he was hauled to the ground by Millwall skipper Tony Craig. Millwall were fortunate, replays showing Craig had a handful of Alli’s shirt. 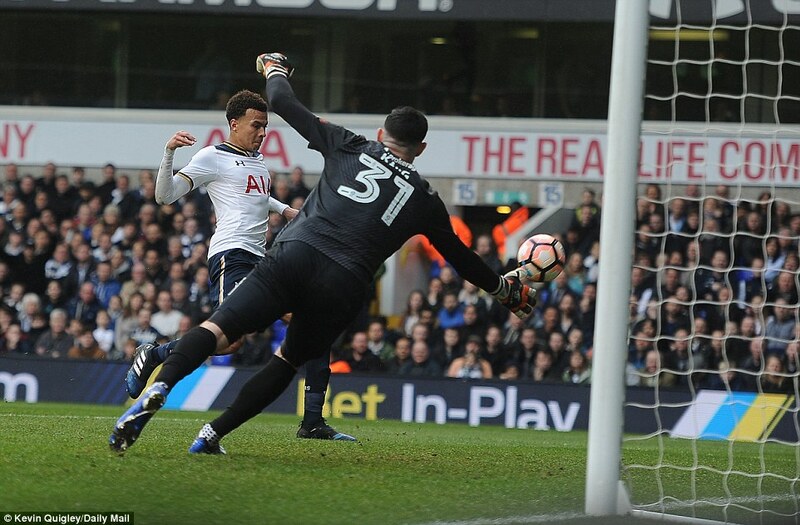 Eight minutes later their luck ran out when Spurs took a deserved lead, Eriksen firing a clinical strike past King after Alli chested down. 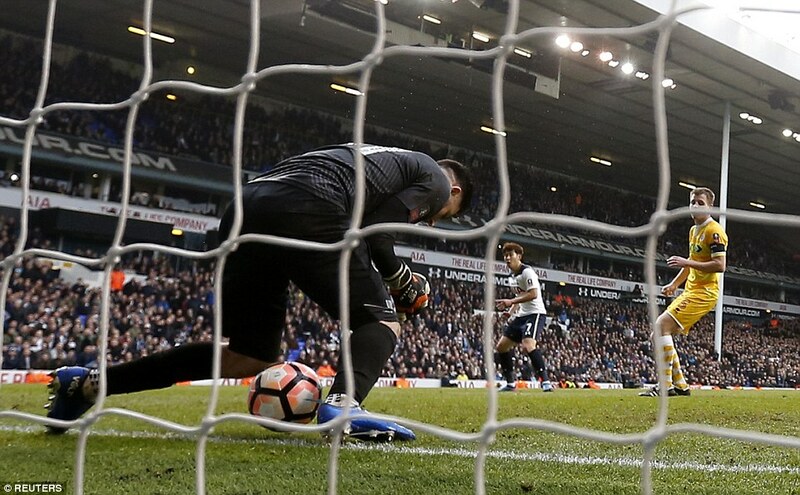 Victor Wanyama went within inches of doubling Tottenham’s lead five minutes later, his firm header thumping off the bar. 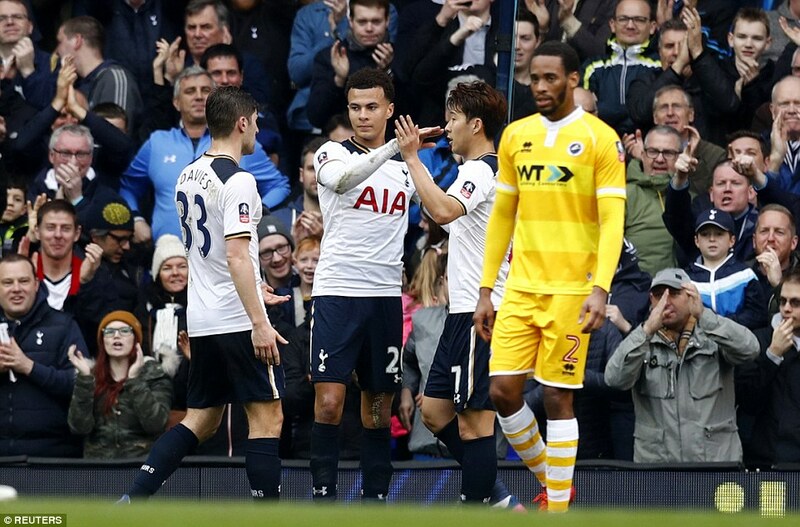 Credit to Millwall, they hung in there – Steve Morison’s physical presence giving Tottenham’s defence a couple of uncomfortable moments, but not many can live with Spurs when they click into gear. 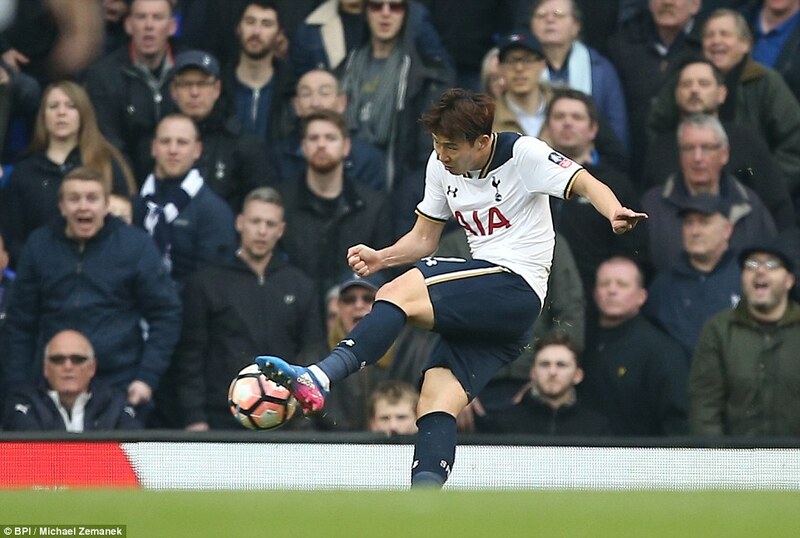 Son shifted into overdrive to give them a 2-0 lead four minutes before the break, brilliantly curling home to finish off a swift counter led by Alli and Eric Dier. 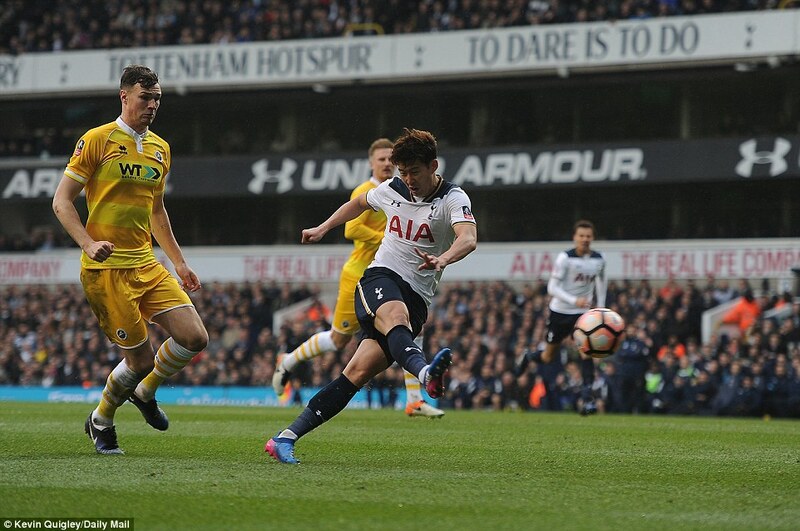 The second half was just as comprehensive, Spurs taking just nine minutes to extend their advantage – Son once again ramming the despicable taunts from the visiting support down their throats with a sumptuous volley from Kieran Trippier’s ball over the top. 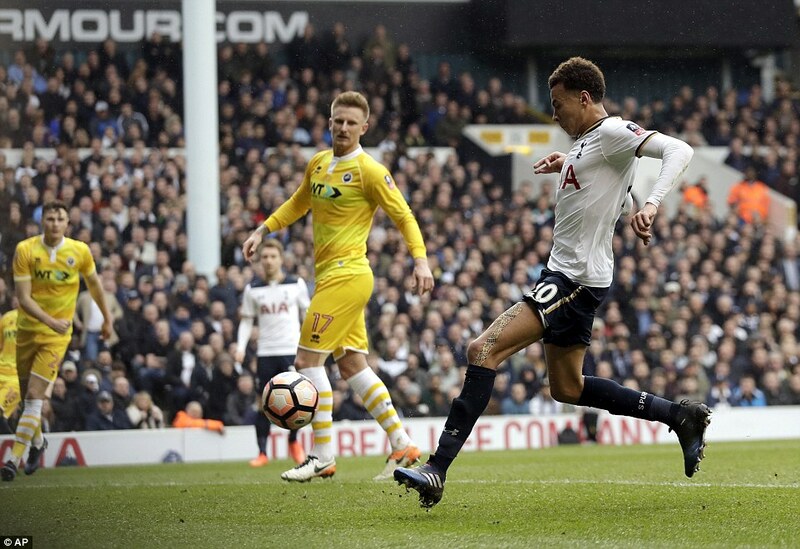 Intent on embarrassing their local rivals Spurs refused to take their foot off the gas; Alli notching an easy fourth – tapping home from two yards after Eriksen’s pass. 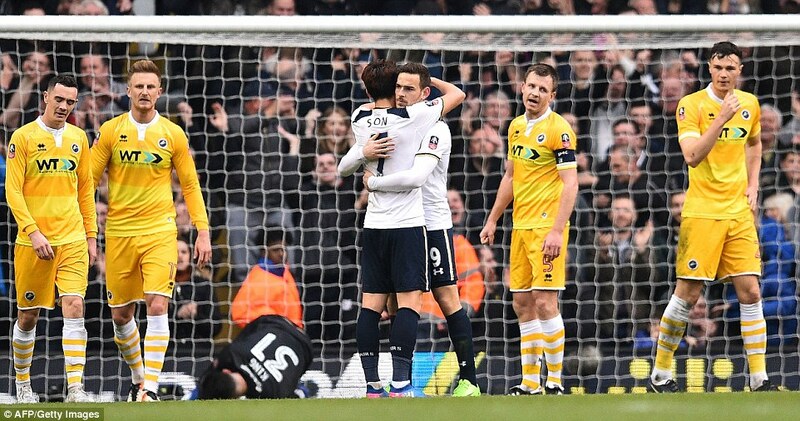 Rubbing salt into Millwall’s wounds, £17million summer signing Janssen, on his 30th attempt, ended his open play duck in the 79th minute. It was only right Son had the last laugh here, and he did, completing his hat-trick with virtually the last kick of the game courtesy of a howler from Millwall keeper King.